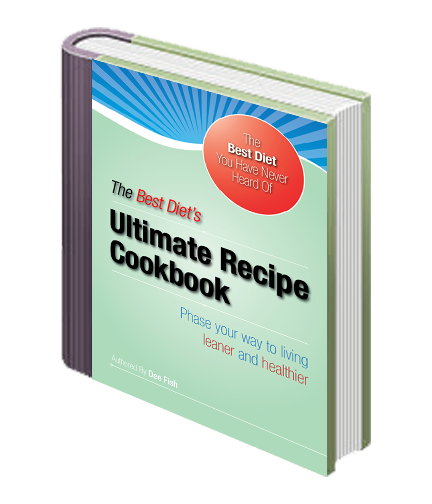 The Best Diet’s Ultimate Recipe Cookbook eBook was designed to provide the HCG Dieter with a variety of delicious mouth-watering alternatives to an otherwise limited food selection. I have comprised 156 delicious Phase 2 and 3 recipes that are specific to the newly physician updated HCG Diet Protocol book, “The Best Diet You Have Never Heard Of”. You will find a large assortment of beverages, desserts, snacks, appetizers, soups & salads, and chicken & beef dishes that you and your entire family can enjoy. After losing 54 pounds on the new protocol, I still cook many of my original recipes for my family members, and especially for my husband. His favorite request is my delicious Crock Pot Chicken Tacos recipe!